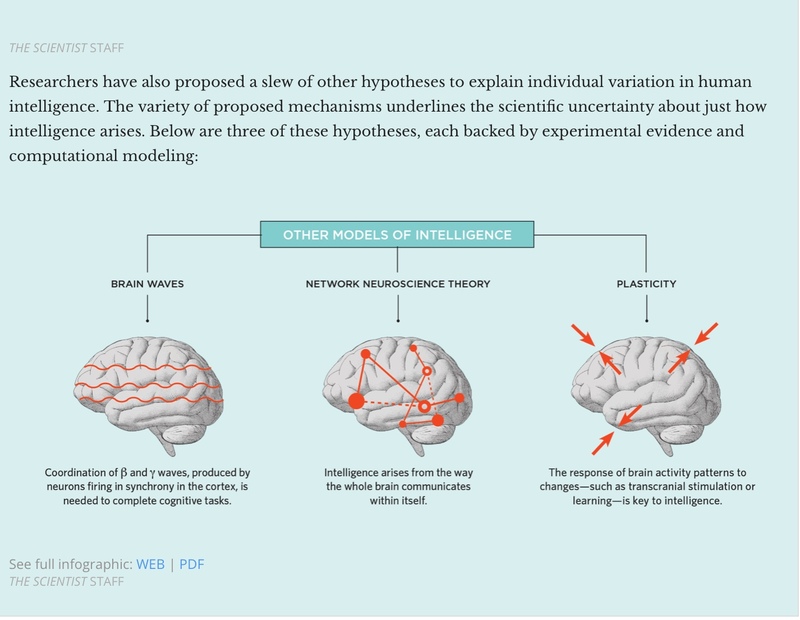 (SAN FRANCISCO) — The National Cancer Institute (NCI) of the US National Institutes of Health has designated BrainHQ online brain exercises, made by Posit Science, as a part of its "Research-Tested Intervention Programs" (RTIPs). BrainHQ is now included in the NCI database of evidence-based cancer interventions and program materials for program planners and public health practitioners. The RTIPs program was set up by NCI to more rapidly move new science into "programs for people." It is a searchable database to help practitioners and program planners find evidence-based interventions that have sufficient relevance to be considered for use in real-world settings. BrainHQ was selected for inclusion into the RTIPs program because it was tested in research studies, produced positive behavioral and psychosocial findings in cancer survivors, and study results were published in peer-reviewed medical journals. These findings were independently reviewed and scored by NCI and its partners as part of the process by which BrainHQ was included in the RTIPs program. In selecting BrainHQ for RTIPs, NCI looked at published studies on the use of BrainHQ to address common complaints of cognitive impairment associated with cancer and its treatment. These cognitive impairments are often referred to as "cancer-induced cognitive impairment" or, more colloquially, as "chemobrain." Up to 90 percent of cancer survivors report cognitive issues from cancer or its treatment. There is no widely-accepted treatment for chemobrain. 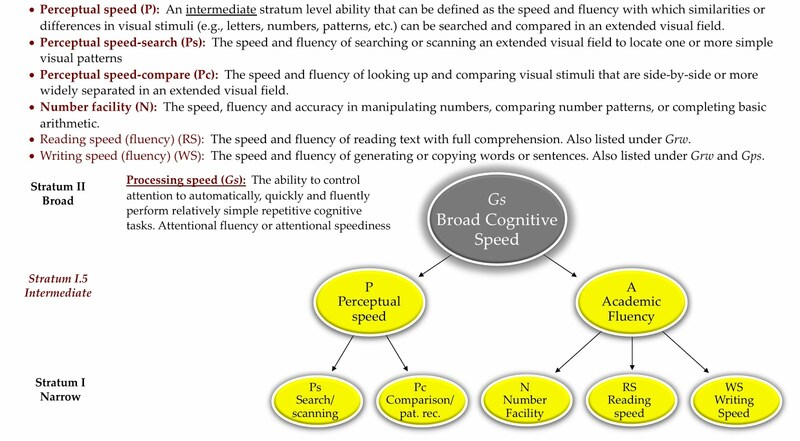 NCI reviewed an 82-person randomized controlled trial conducted at the University of Indiana, which found that those who used a set of visual processing exercises now found in BrainHQ showed improvements, as compared to the control group, in objective measures of processing speed and verbal memory, as well as on standard measures of perceived cognitive functioning, symptom distress (anxiety, mood, fatigue), and quality of life. NCI also took note of a 242-person pragmatic study led by researchers at the University of Sydney in Australia, which found improvements compared to the control group in self-reported cognitive symptoms, symptom distress, and quality of life. "We are honored that BrainHQ has been selected by the National Cancer Institute for inclusion in the Research-Tested Intervention Programs," said Dr. Henry Mahncke, CEO of Posit Science. "It is our mission to get scientific breakthroughs like brain-plasticity-based training out of the research lab and into the hands of people it can help. That crucially depends on groups like NCI RTIPs to qualitatively evaluate the level of evidence in new scientific fields, so that program planners and public health practitioners can deliver services that improve people's lives. " There are now more than 100 peer-reviewed medical and science journal articles on the benefits of Posit Science exercises and assessments, across varied populations. BrainHQ exercises have been shown to improve standard measures of cognition (speed, attention, memory), quality of life (mood, confidence, health-related quality of life) and real-world activities (gait, balance, driving) in healthy adults. 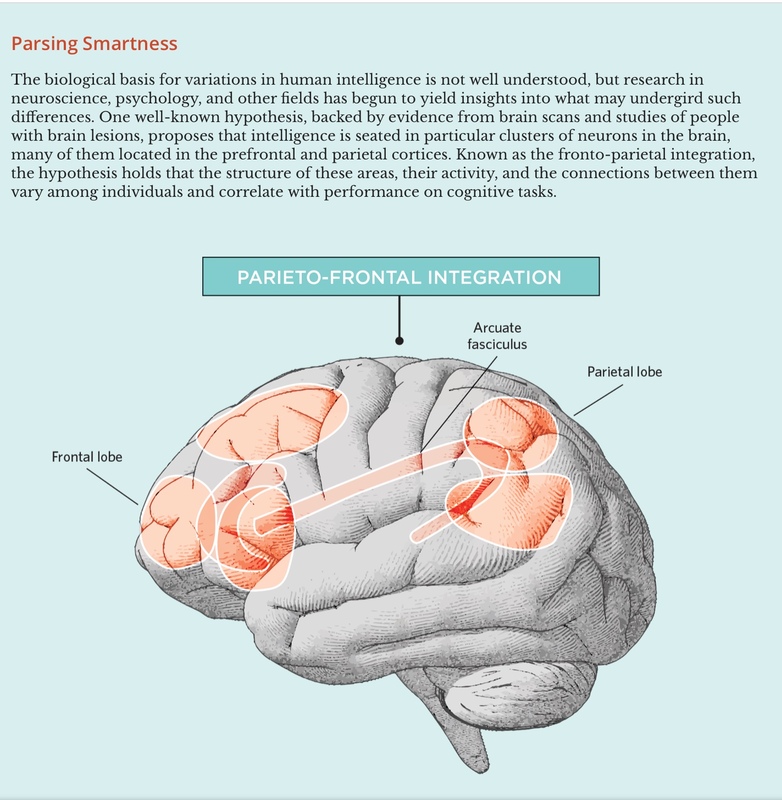 Posit Science is the leading provider of clinically proven brain fitness training. 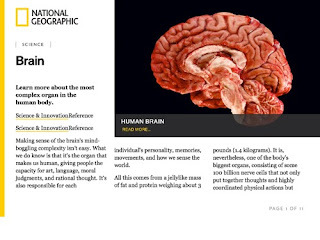 Its exercises, available online at www.BrainHQ.com, have been shown to significantly improve brain speed, attention, memory and numerous standard measures of quality of life in multiple studies published in more than 60 peer-reviewed articles in leading science and medical journals. Three public television documentaries as well as numerous stories on news programs, in national magazines, and in major newspapers have featured Posit Science's work. 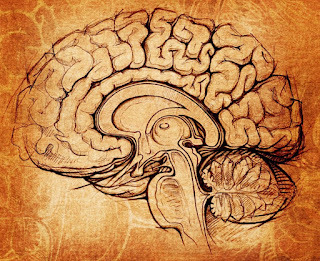 The company's science team is led by renowned neuroscientist Michael Merzenich, PhD. 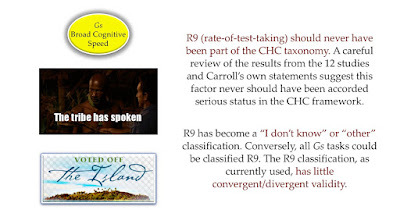 This study will be added to the Flynn Effect Archive Project the next time it is update. 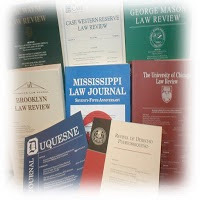 This new law review article is, IMHO, the best overview article regarding the history of ID, the legal issues in Atkins cases, and good discussion of the major conceptual and measurement issues found in many Atkins cases. An excellent introduction to ID issues in Atkins cases. The intersection of intellectual disability and the death penalty is now clearly established. Both under the U.S. Supreme Court's constitutional decisions and under the terms of many state statutes, individual defendants who have that disability cannot be sentenced to death or executed. It now falls to trial, appellate, and post-conviction courts to determine which individual criminal defendants are entitled to the law's protection. 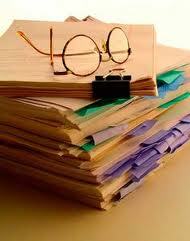 This Article attempts to assist judges in performing that task. 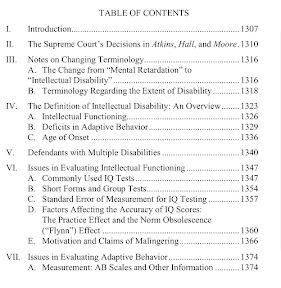 After a brief discussion of the Supreme Court's decisions in Atkins v. Virginia, Hall v. Florida, and Moore v. Texas, it analyzes the component parts and terminology of the clinical definition of intellectual disability. It then offers more detailed discussion of a number of the clinical issues that arise frequently in adjudicating these cases. For each of these issues, the Article's text and the accompanying notes attempt to provide judges with a thorough survey of the relevant clinical literature, and an explanation of the terminology used by clinical professionals. Our purpose is to help those judges to become more knowledgeable consumers of the clinical reports and expert testimony presented to them in individual cases, and to help them reach decisions that are consistent with what the clinical literature reveals about the nature of intellectual disability and best professional practices in the diagnostic process. 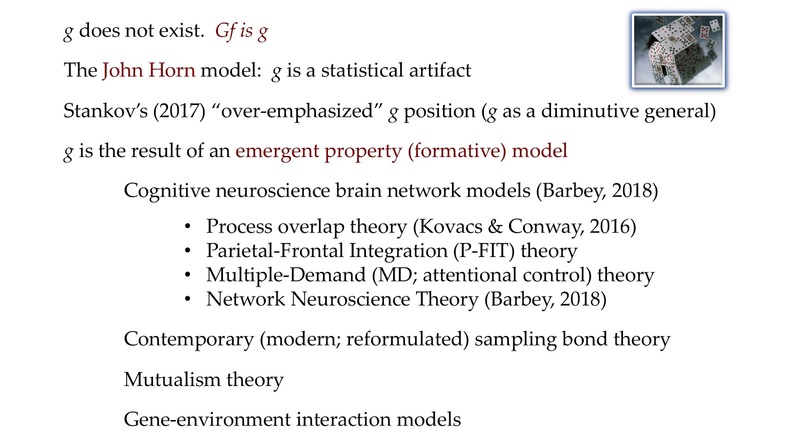 This is one of the best understandable brief overviews of the varying theories of what is the basis of general intelligence that I have recently read. See my chapter with Joel Schneider for discussion. 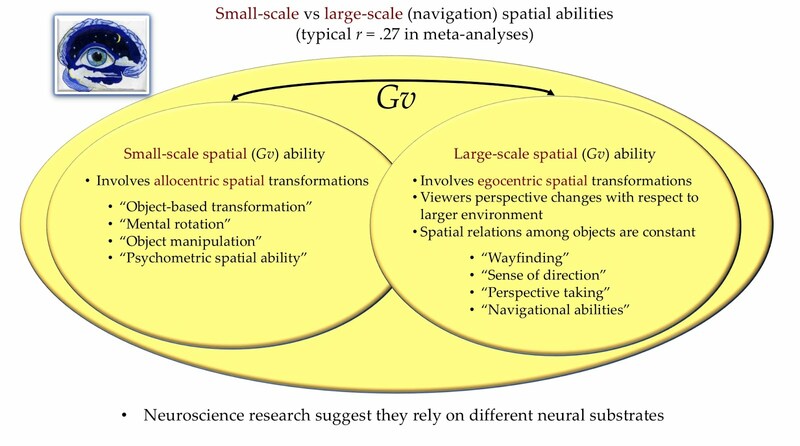 Joel Schneider and I, in our new CHC chapter, recommend that large-spatial Gv navigation abilities be included in the CHC taxonomy. Evidence is strong. Measures are far and few between—a potential place for good dissertation research and instrument development, especially with computer-administered test technology. Part of my FASP presentation next week. 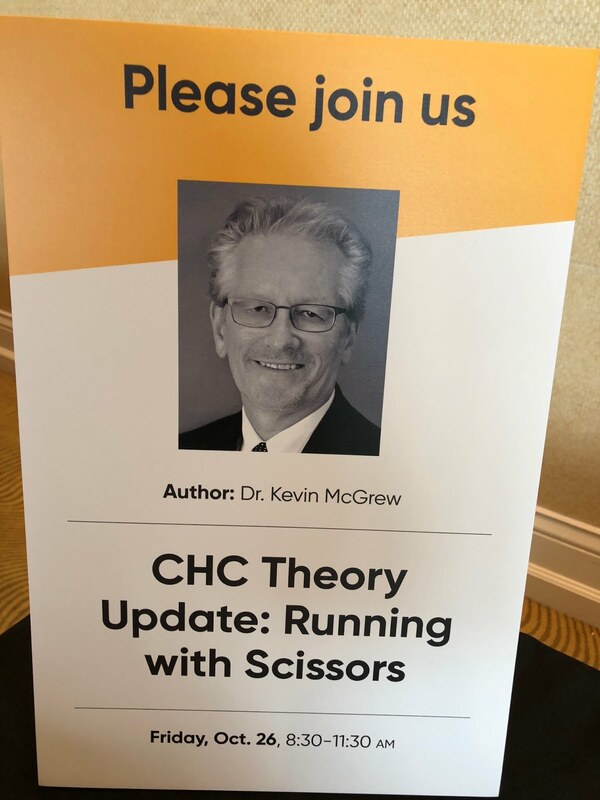 See Joel Schneider and my new CHC chapter for info. Thursday, Oct. 11, 2018 - The Brain Clock "Times"
Are high-IQ students more at risk of school failure? Timing Training in Female Soccer Players: Effects on Skilled Movement Performance and Brain Responses. Frontiers in Human Neuroscience. Article link. performance, little is known in regard to how sport-specific skills may benefit from timing training. Accordingly, this study investigated the effects of timing training on soccer skill performance and the associated changes in functional brain response in elite- and sub-elite female soccer players. Twenty-five players (mean age 19.5 years; active in the highest or second highest divisions in Sweden), were randomly assigned to either an experimental- or a control group. The experimental group (n = 12) was subjected to a 4-week program (12 sessions) of synchronized metronome training (SMT). We evaluated effects on accuracy and variability in a soccer cross-pass task. The associated brain response was captured by functional magnetic resonance imaging (fMRI) while watching videos with soccer-specific actions. SMT improved soccer cross-pass performance, with a significant increase in outcome accuracy, combined with a decrease in outcome variability. SMT further induced changes in the underlying brain response associated with observing a highly familiar soccer-specific action, denoted as decreased activation in the cerebellum post SMT. Finally, decreased cerebellar activation was associated with improved cross-pass performance and sensorimotor synchronization. These findings suggest a more efficient neural recruitment during action observation after SMT. To our knowledge, this is the first controlled study providing behavioral and neurophysiological evidence that timing training may positively influence soccer-skill, while strengthening the action-perception coupling via enhanced sensorimotor synchronization abilities, and thus influencing the underlying brain responses. In summary, this is the first controlled study demonstrating that improved motor timing and multisensory integration, as an effect of SMT, also is associated with changes in functional brain response. The present study provides both behavioral and neurophysiological evidence that timing training positively influences soccer-skill, strengthens the action-perception coupling by means of enhanced sensorimotor synchronization abilities, and affect underlying brain responses. These findings are in accordance with the idea that SMT may result in increased brain communication efficiency and synchrony between brain regions (McGrew, 2013), which in the present study was evident by reduced activation within brain areas important for temporal planning, movement coordination and action recognition and understanding (cerebellum). Also, our results complement findings indicating that the cerebellum plays an important role in the action-perception coupling (Christensenetal.,2014),and confirm recent theories supporting a cognitive-perceptual role of the cerebellum (e.g., Roth et al., 2013).Probing the influence of timing training on the underlying brain activation during soccer specific action observation is an important approach as it provides a window into the brain plasticity associated with non-task specific (timing) training, and to the underlying brain activation of skilled performance. 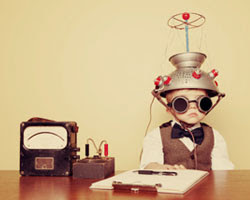 The present study suggests that the underlying brain activation during action observation, which is claimed to be important for action recognition and understanding (e.g., Rizzolatti and Craighero, 2004), may be influenced in other ways than through task-specific training (e.g., Calvo-Merino et al., 2005) or observational learning (e.g., Cross et al., 2013). Such knowledge of how SMT may alter brain activity within regions facilitating the action perception coupling is likely important for enhancing training techniques within sports, as well as for developing new rehabilitative techniques for many clinical populations. 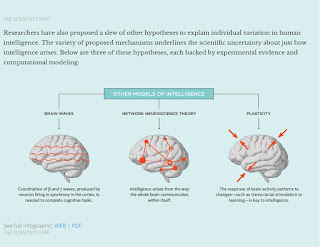 The Lifespan Human Connectome Project in Development: A large-scale study of brain connectivity development in 5-21 year olds. 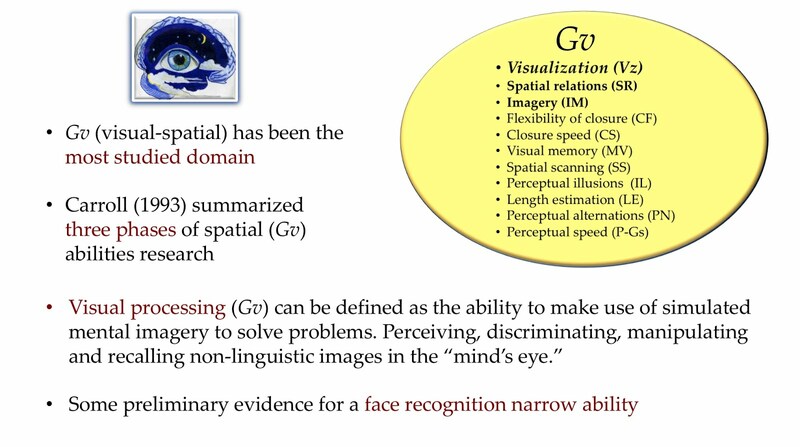 A distributed brain network predicts general intelligence from resting-state human neuroimaging data. 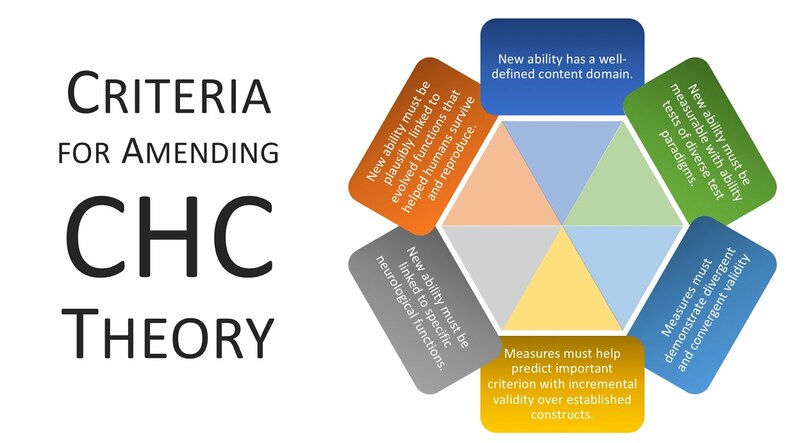 The latest and greatest CHC periodic table of cognitive elements is now available! I've been meaning to make this post for a long time. Below are the front and back images of my official CHC periodic table of cognitive elements. 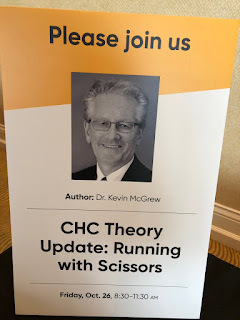 This revision reflects Dr. Joel Schneider and my CHC theory update chapter to be published this fall (I believe next month) in the latest CIA (contemporary intellectual assessment) book. Some of you may be familiar with the fact that, for the prior version, I had the table professionally printed (one sheet...both sides used) and laminated. I distributed these during some of my presentations and at conferences. The response was always positive. My original plan was to have a new batch professionally printed and laminated and to make them available for a nominal fee via PayPal. However, I was stalled by the details of having to deal with different state sales taxes, accepting payments, packaging, and mailing. Instead, I am now providing interested people with the actual JPEG images (click here to download). You can print your own copy and laminate if you want. Build your own CHC periodic table of cognitive elements! A PDF copy of the latest definitions, abstracted from our chapter, can be found here. Today it is an honor to have Dr. James Flynn on the podcast. Dr. Flynn is Professor Emeritus at the University of Otago and recipient of the University's Gold Medal for Distinguished Career Research. In 2007, the International Society for Intelligence Research named him its Distinguished Contributor. His TED talk on cognitive and moral progress has received over 3.5 million visits. His long list of books include Are We Getting Smarter?, What is Intelligence?, Where Have All the Liberals Gone?, Fate and Philosophy, How to Improve Your Mind, and most recently, Does Your Family Make You Smarter? : Nature, Nurture, and Human Autonomy. Flynn: No, they would just be better adapted in their ability to meet educational demands. Flynn: Whenever I catch them I am disturbed by both bad genetic hypotheses and bad environmental ones. 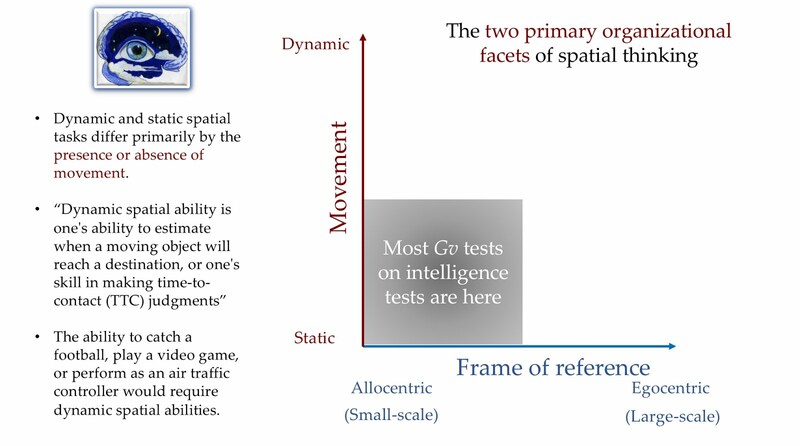 Flynn: See this article in Intelligence by myself and Shayer on IQ decline. Flynn: Read good literature and stand out against the trend to read less and less (see Flynn, The Torchlight List and The New Torchlight List. 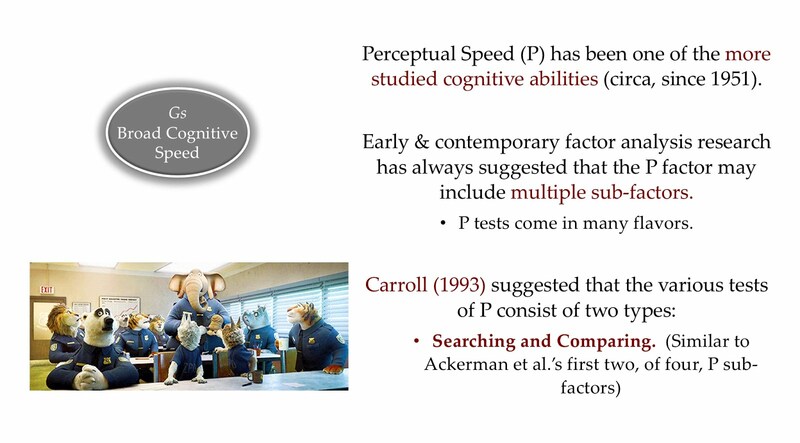 Flynn: I don't think there is a downward trend in working memory – see Does Your Family Make You Smarter? 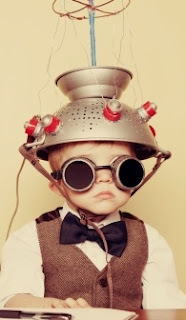 Flynn: No – see "Reflection about intelligence over 40 years" just posted on the net. Flynn: Sorry I have only looked at black and white. Flynn: Well I hope so – but there is no trend in that direction. * Quote taken from a lecture Flynn gave at the University of Cambridge on July 20, 2012. 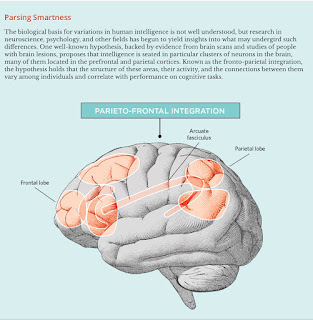 Dr. Stuart Ritchie on Intelligence, IQ Testing and GeneticsMay 3, 2016In "intelligence"
Straight Talk about IQ with Christopher ChabrisJune 8, 2015In "intelligence"
I am pleased to see the Journal of Intelligence addressing the integration of non-cognitive variables (personality; self-beliefs; motivational constructs; often called the “no-mans land” between intelligence and personality— I believe this catchy phrase was first used by Stankov) with intellectual constructs to better understanding human performance. 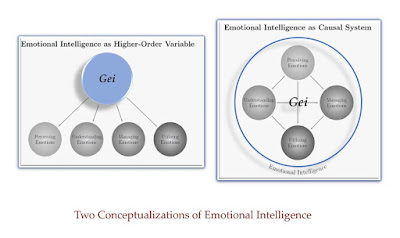 I have had a long-standing interest in such comprehensive models as reflected by my articulation of the Model of Academic Competence and Motivation (MACM) and repeated posting of “beyond IQ” information at my blogs. 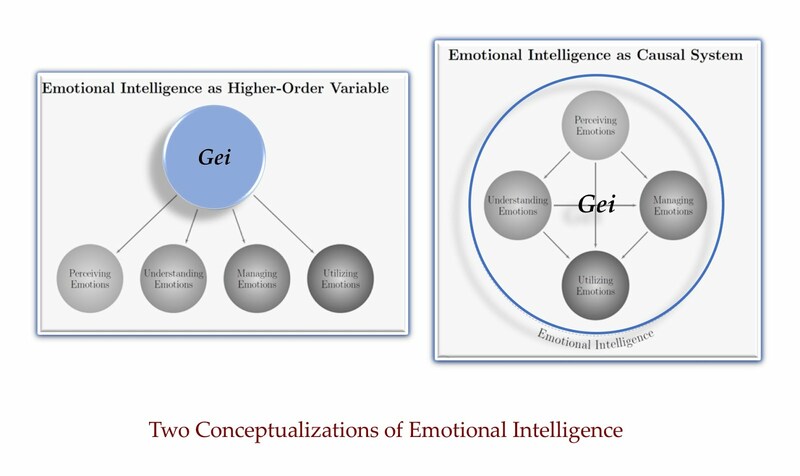 Joel Schneider and I briefly touched in this topic in our soon to be published CHC intelligence theory update chapter. Below is the select text and some awesome figures crafted by Joel. 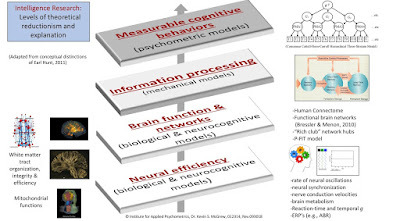 Our simplified conceptual structure of knowledge abilities is presented in Figure 3.10. 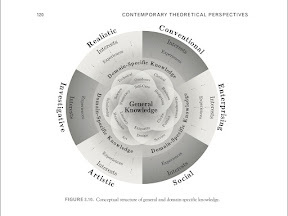 At the center of overlapping knowledge domains is general knowledge—knowledge and skills considered important for any member of the population to know (e.g., literacy, numeracy, self-care, budgeting, civics, etiquette, and much more). The bulk of each knowledge domain is the province of specialists, but some portion is considered important for all members of society to know. Drawing inspiration from F. L. Schmidt (2011, 2014), we posit that interests and experience drive acquisition of domain-specific knowledge. 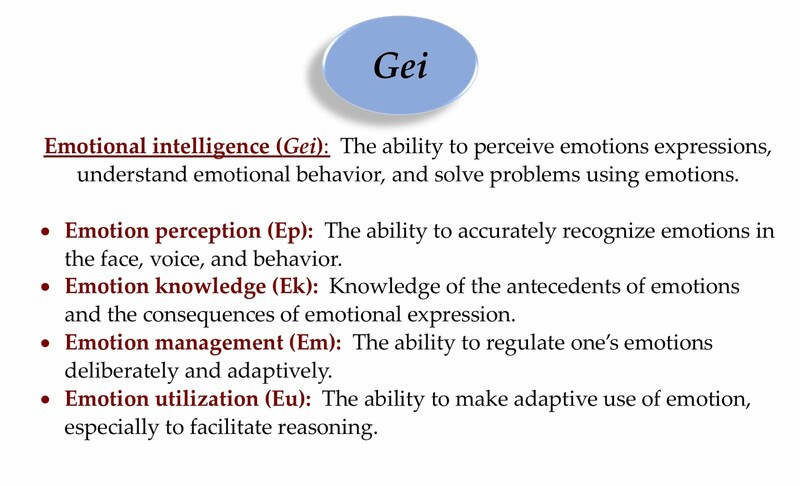 In Schmidt's model, individual differences in general knowledge are driven largely by individual differences in fluid intelligence and general interest in learning, also known as typical intellectual engagement (Goff & Ackerman, 1992). 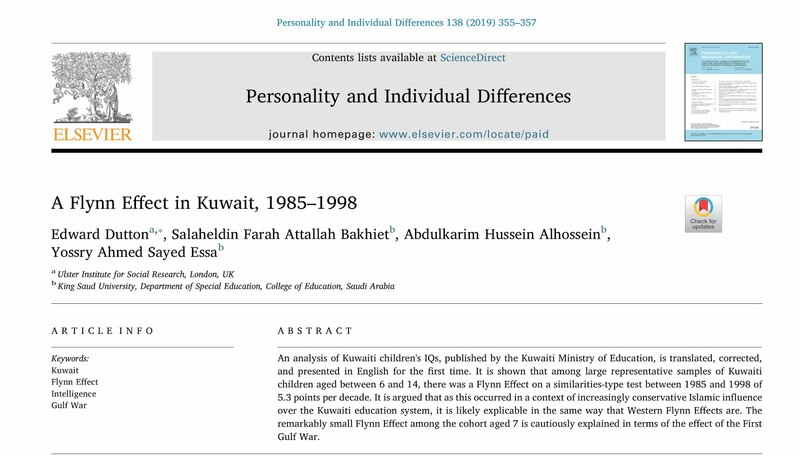 In contrast, individual differences in domain-specific knowledge are more driven by domain-specific in-terests, and also by the “tilt” of one's specific abilities (Coyle, Purcell, Snyder, & Richmond, 2014; Pässler, Beinicke, & Hell, 2015). In Figure 3.11, we present a simplified hypothetical synthesis of several ability models in which abilities, interests, and personality traits predict general and specific knowledge (Ackerman, 1996a, 1996b, 2000; Ackerman, Bowen, Beier, & Kanfer, 2001; Ackerman & Heggestad, 1997; Ackerman & Rolfhus, 1999; Fry & Hale, 1996; Goff & Ackerman, 1992; Kail, 2007; Kane et al., 2004; Rolfhus & Ackerman, 1999; Schmidt, 2011, 2014; Schneider et al., 2016; Schneider & Newman, 2015; Woodcock, 1993; Ziegler, Danay, Heene, Asendorpf, & Bühner, 2012). Abstract: In the past few years numerous mobile games have been developed to train the brain. There is a lack of information about the relation between the scores obtained in these games and the cognitive abilities of the patients. 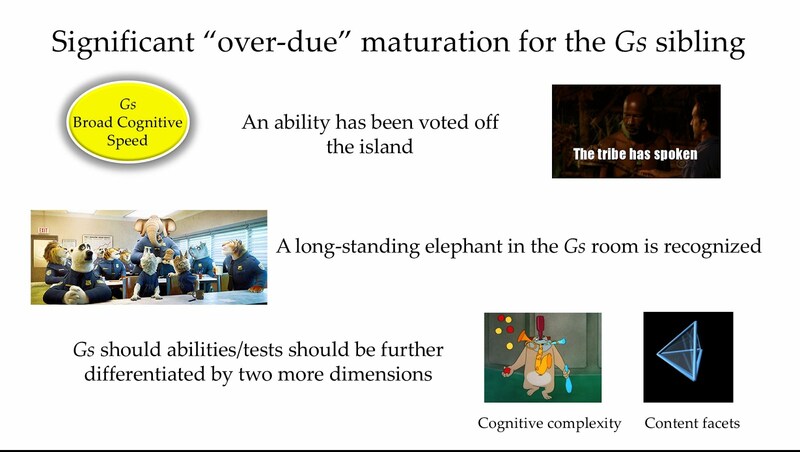 The aim of this study was to determine whether or not mobile games can be used to assess cognitive abilities of elderly. Twenty healthy young adults, 29 old patients with cognitive impairments (Mini-Mental State Exam (MMSE) [20- 24]) and 27-aged controls participated in this study. Scores obtained in 7 mobile games were correlated with MMSE and the Addenbrooke's Cognitive Evaluation revised (ACE-R). Statistically significant differences were found for all games between patients with cognitive impairments and the aged controls. Correlations between the average scores of the games and the MMSE and ACE-R are significant (R = 0.72 [p < 0.001] and R = 0.81 [p < 0.001], respectively). 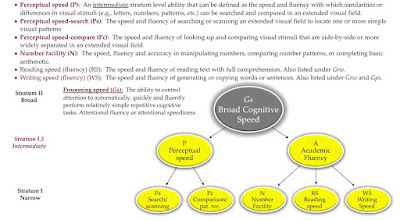 Scores of cognitive mobile games could be used as an alternative to MMSE and ACE-R to evaluate cognitive function of aged people with and without cognitive impairment at least when MMSE is higher than 20/30. The number of psychiatric diagnoses keep on growing, with perhaps ten times as many categories now as there were 50 years ago. This may in part reflect our growing knowledge, which is welcome. But the sheer density of diagnoses makes it difficult for researchers or clinicians to see the wood for the trees, and it encourages them to settle into silos. 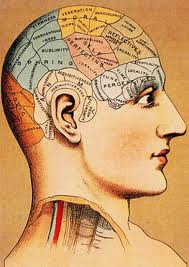 It would be advantageous for clinical research and practice if we could introduce some elegance to our understanding. A recent movement in psychology and psychiatry is seeking to do exactly this. 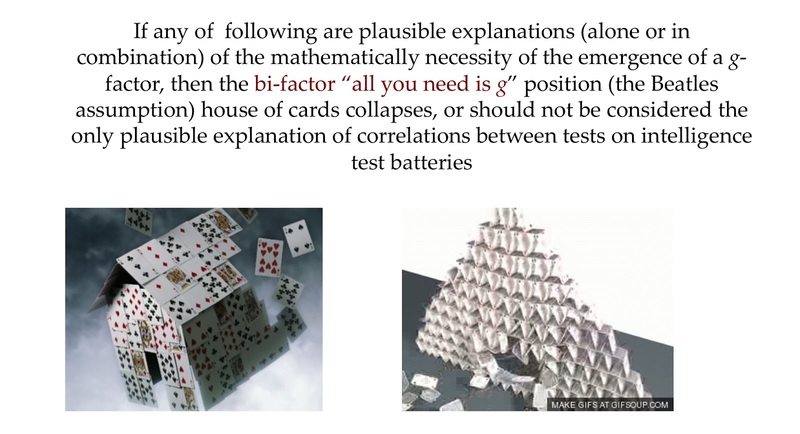 It follows evidence that, in the words of US psychologists Robert Kruger and Nicholas Eaton in their 2015 review, "many mental disorders are manifestations of relatively few core underlying dimensions." In the latest foray from this movement, the Journal of Clinical Psychology has published a review outlining another potential core feature: the repetitive occurrence of negative thoughts. According Kruger and Eaton's landmark review, these aren't just convenient labels: they may actually be more informative than the specific diagnoses. For instance, suicide risk may be better predicted by internalising in all its forms than a specific diagnosis like depression. 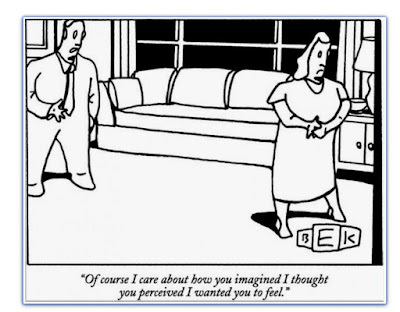 Similarly, externalising behaviour of any kind is a strong predictor of other forms of externalising, suggesting that it might sometimes be useful to think of the problem as externalising, which can manifest in different ways depending on contextual factors. Now in the most recent example, Deanna Kaplan and her team at the University of Arizona suggest another trans-diagnostic feature: "maladaptive repetitive thought". This is found across many mental health disorders, typically accompanied by a sense that the thoughts are uncontrollable, a negative flavour, and a fixation on seeking rather than solving problems. Consider the ruminative thoughts that characterise depression, the worries that surge up in anxiety, and the obsessive thoughts that drive OCD. Kaplan's team suggest that these different manifestations should be thought of as variations on a key theme, often differing simply in whether the thoughts are focused on the past, present or future. It's not news that unwelcome thoughts are a frequent feature of poor mental health. But as with the internalising and externalising dimensions, it's possible that grouping mental health problems that share repetitive thought processes could offer fresh way of looking at the root causes of people's difficulties. 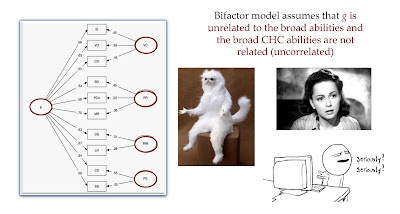 It could be that the core problems driving all psychological disorders are countable on our fingers – if so, and if we can identity these core processes, then it will be easier to understand how they develop, and to apply advances from one area of treatment to another, as well as to see when doing so would be ill-advised. 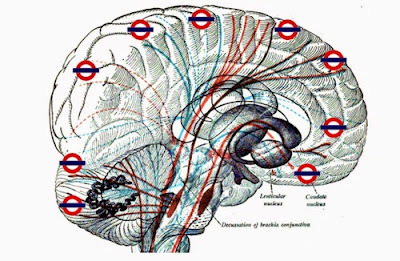 More research supporting “white matter matters”. White matter tissue properties are known to correlate with performance across domains ranging from reading to math, to executive function. Here, we use a longitudinal intervention design to examine experience-dependent growth in reading skills and white matter in grade school-aged, struggling readers. 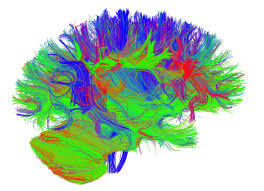 Diffusion MRI data were collected at regular intervals during an 8-week, intensive reading intervention. These measurements reveal large-scale changes throughout a collection of white matter tracts, in concert with growth in reading skill. 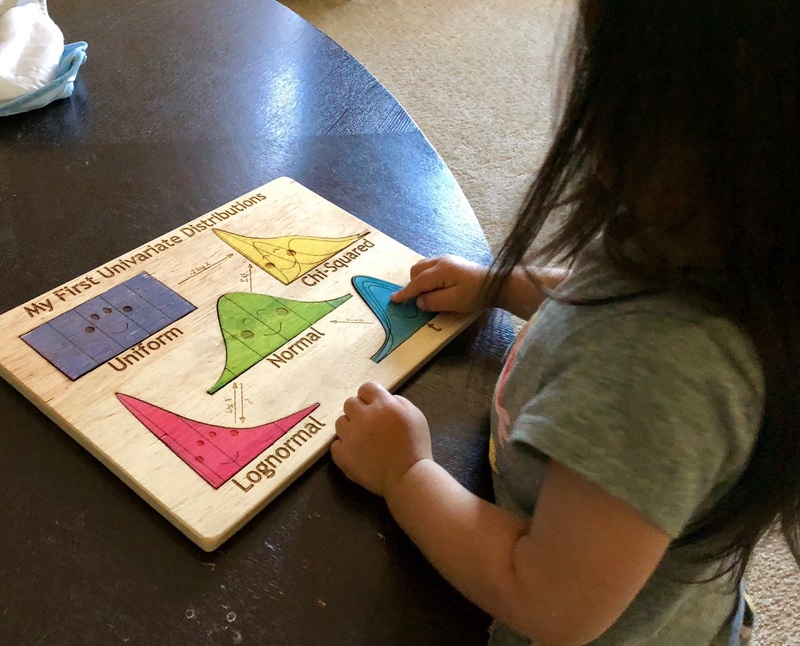 Additionally, we identify tracts whose properties predict reading skill but remain fixed throughout the intervention, suggesting that some anatomical properties stably predict the ease with which a child learns to read, while others dynamically reflect the effects of experience. These results underscore the importance of considering recent experience when interpreting cross-sectional anatomy–behavior correlations. Widespread changes throughout the white matter may be a hallmark of rapid plasticity associated with an intensive learning experience. 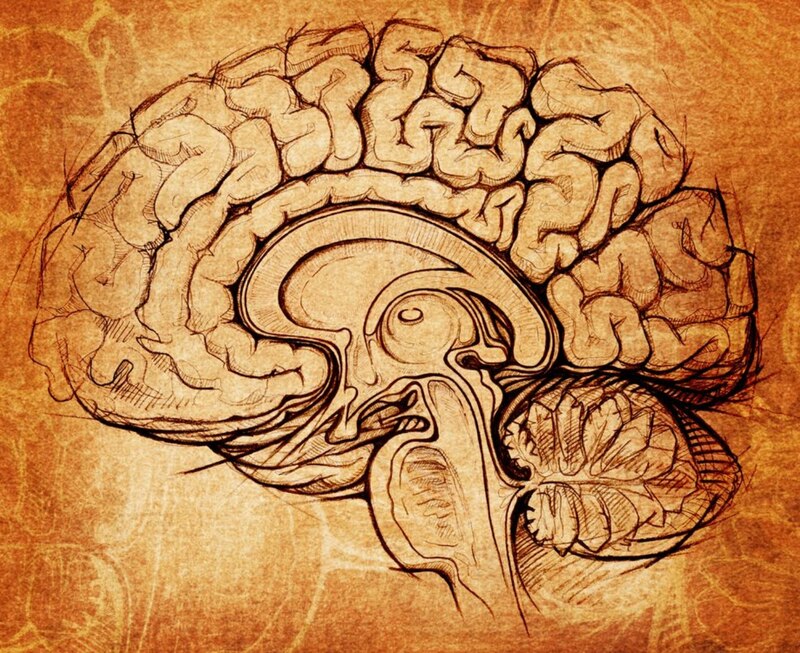 What is an applied psychometrician? I wear a number of hats within the broad filed of educational psychology. One is that of an applied psychometrician. Whenever anyone asks what I do, I receive strange looks when that title rolls out of my mouth. I then always need to provide a general explanation. I've decided to take a little time and generate a brief explanation. I hope this helps. 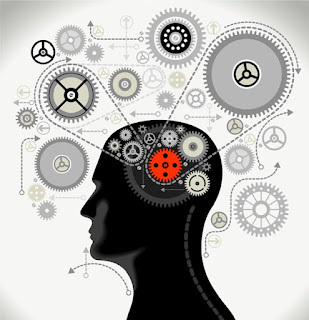 The online American Psychological Association (APA) Dictionary of Psychology defines psychometrics as: n. the branch of psychology concerned with the quantification and measurement of mental attributes, behavior, performance, and the like, as well as with the design, analysis, and improvement of the tests, questionnaires, and other instruments used in such measurement. Also called psychometric psychology; psychometry. The definition can be understood from the two components of the word. 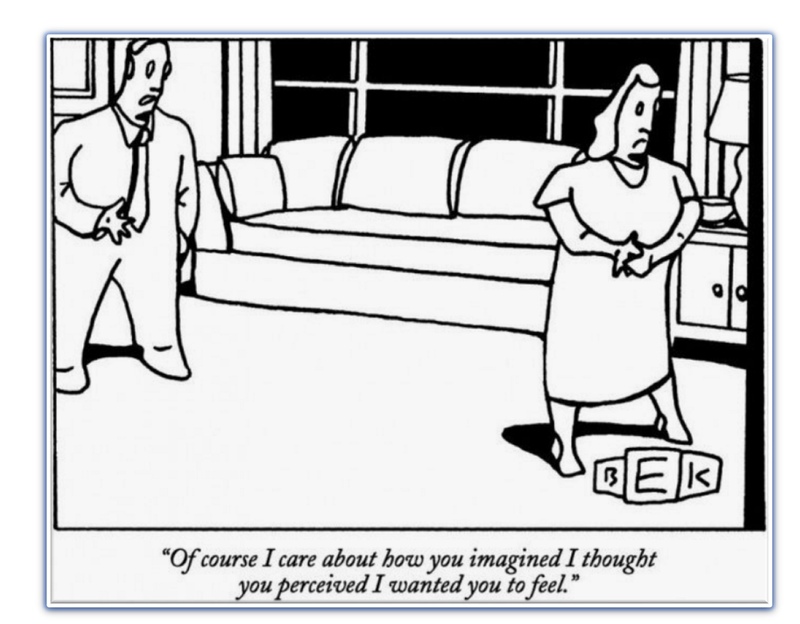 Psycho refers to “psyche” or the human mind. Metrics refers to “measurement.” Thus, in simple terms, psychometrics means psychological measurement--it is the math and science behind psychological testing. Applied psychometrics is concerned with the application of psychological theory, techniques, statistical methods, and psychological measurement to applied psychological test development, evaluation, and test interpretation. 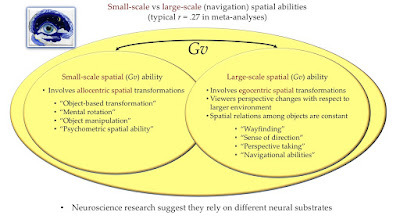 This compares to more pure or theoretical psychometrics which focuses on developing new measurement theories, methods, statistical procedures, etc. 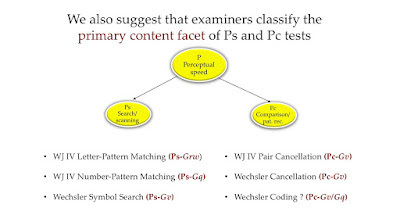 An applied psychometrician uses the various theories, tools and techniques developed by more theoretical psychometricians in the actual development, evaluation, and interpretation of psychological tests. 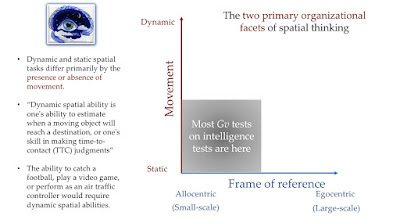 By way of analogy, applied psychometrics is to theoretical psychometrics, as applied research is to pure research. 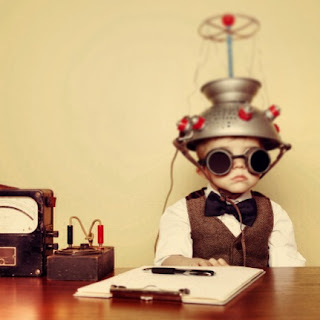 The principles of psychometric testing are very broad in their potential application., and have been applied to such areas as intelligence, personality, interest, attitudes, neuropsychological functioning, and diagnostic measures (Irwing & Hughes, 2018). As noted recently by Irwing and Hughes (2018), psychometrics is broad as “It applies to many more fields than psychology, indeed biomedical science, education, economics, communications theory, marketing, sociology, politics, business, and epidemiology amongst other disciplines, not only employ psychometric testing, but have also made important contributions to the subject” (p. 3). 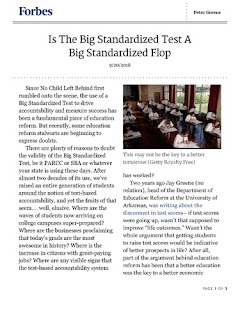 Although there are many publications of relevance to the topic of test development and psychometrics, the most useful and important single source is “the Standards for Educational and Psychological Testing” (aka., the Joint Test Standards; American Educational Research Association [AERA], American Psychological Association [APA], National Council on Measurement in Education [NCME], 2014). The Joint Test Standards outline standards and guidelines for test developers, publishers, and users (psychologists) of tests. Given that the principles and theories of psychometrics are generic (they cut across all subdisciplines of psychology that use psychological tests), and there is a standard professionally accepted set of standards (the Joint Test Standards), an expert in applied psychometrics has the skills and expertise to evaluate the fundamental, universal or core measurement integrity (i.e., quality of norms, reliability, validity, etc.) 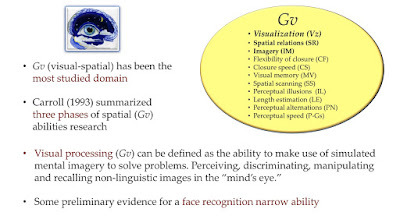 of various psychological tests and measures (e.g., surveys, IQ tests, neuropsychological tests, personality tests), although sub-disciplinary expertise and training would be required to engage in expert interpretation by sub-disciplines. 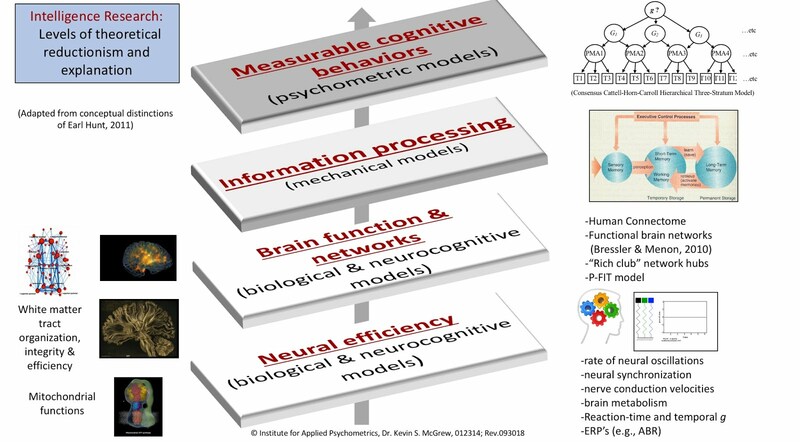 For example, expertise in brain development, functioning and brain-behavior relations would be necessary to use neuropsychological tests to make clinical judgements regarding brain dysfunction, type of brain disorders, etc. 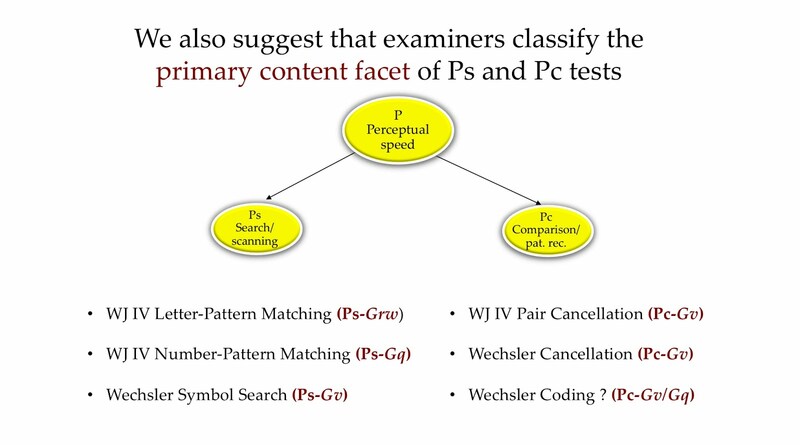 However, the basic psychometric characteristics of most all psychological and educational tests (e.g., neuropsychological, IQ, achievement, personality, interest, etc.) 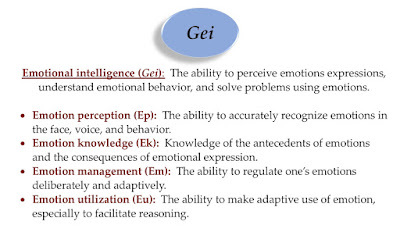 assessment can be evaluated by professionals with expertise in applied psychometrics. American Educational Research Association, American Psychological Association, & National Council on Measurement in Education (2014). Standards for Educational and Psychological Testing. Washington, DC: Author. As empirical research on mind-wandering accelerates, we draw attention to an emerging trend in how mind-wandering is conceptualized. Previously articulated definitions of mind-wandering differ from each other in important ways, yet they also maintain overlapping characteristics. 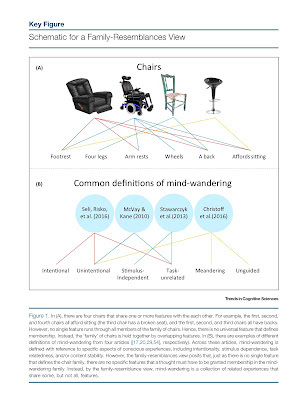 This conceptual structure suggests that mind-wandering is best considered from a family-resemblances perspective, which entails treating it as a graded, heterogeneous construct and clearly measuring and describing the specific aspect(s) of mind-wandering that researchers are investigating. 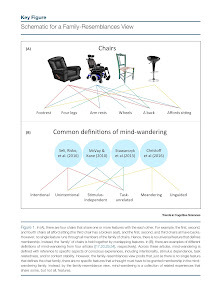 We believe that adopting this family-resemblances approach will increase conceptual and methodological connections among related phenomena in the mind-wandering family and encourage a more nuanced and precise understanding of the many varieties of mind-wandering.